I invite you to experience The San Jacinto Difference where we exist to educate and empower all students to achieve academic excellence, personal growth and social responsibility through the implementation of our student-centered vision: Each and every student, preschool - 12th grade, college and career ready! As I begin my sixth year as Superintendent, I am honored to serve our 10,050 students and their families, our dedicated, highly-skilled and passionate staff, and the community. 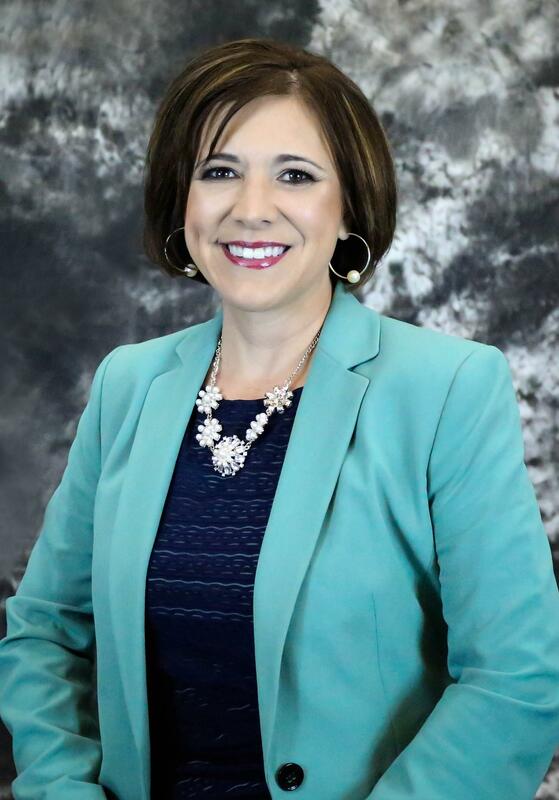 I am proud to be part of the synergy of the San Jacinto Difference that has us transforming into the ‘Disneyland’ of schools where we have set the gold standard for every employee and student; our culture is characterized by a caring, joyful and safe school climate that is collaborative, inclusive, rigorous, and engaging. When it comes to the education of your child, nothing is more important to us. To this end, San Jacinto Unified School District (SJUSD) commits to utilizing sound educational practices proven to increase student achievement. SJUSD’s learning-focused and collaborative culture provides our students with what they need in real time so that each student can be successful. Our systems of support are designed to meet both the social emotional and academic learning of your child. 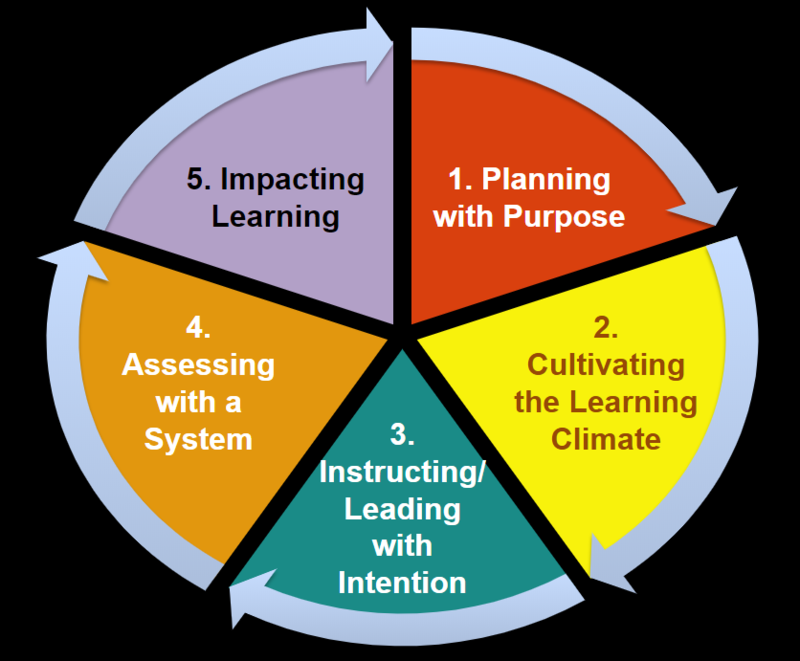 Utilization of the Framework for Intentional and Targeted Teaching (FIT) (see diagram). FIT, developed by Doug Fisher and Nancy Frey, will be used across all grade levels and subject matter. FIT provides for deliberate teaching where learning is expected for ALL students and targeted support to ensure students get what they need, when they need it. As a future-ready, innovative district committed to equity, SJUSD provides learning environments that meet the needs of your child. We offer 1:1 devices personalized learning, Dual Immersion at Megan Cope Elementary, International Baccalaureate at both San Jacinto Elementary and San Jacinto High School, Leader in Me at Estudillo Elementary, after school programs, Leadership Academy for grades 6-8, AFJROTC, K-12 music program, and robust Career Technical Education pathways such as robotics and coding, agricultural science, and welding, just to name a few. We are continuously working to meet the unique needs of your child and to exceed expectations. In addition to our TK-12 award-winning school counseling program, we are pleased to announce the addition of our first Social Emotional and Behavioral Supports Unit. The District has well-trained campus supervisors and security on each site and two full-time School Resource Officers. SJUSD also practices safety regularly and is internationally recognized for our emergency preparedness program. Finally, PLEASE EXCUSE OUR DUST: Due to the generosity of our community through Measure Y, SJUSD is going through modernization at Juan Bautista De Anza Elementary and Park Hill Elementary. We are also in the process of opening San Jacinto High School’s first Culinary Institute, and work has just begun on the Soboba Aquatics Center thanks to the incredible support of the Soboba Band of Luiseno Indians. We encourage you to partner with us as we continue to create the ‘Disneyland’ of schools, where excellence and results are the norm, learning is fun and engaging, clear pathways for student success are developed, and passion is ignited-- this is The San Jacinto Difference! Report water waste at (951) 750-2374 or waterwise@SanJacinto.k12.ca.us. Click here for list of SJUSD 2017-2018 Accomplishments. Sending unsolicited email advertisements to or through SJUSD computer systems is prohibited, and may be considered unlawful.